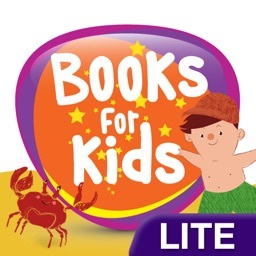 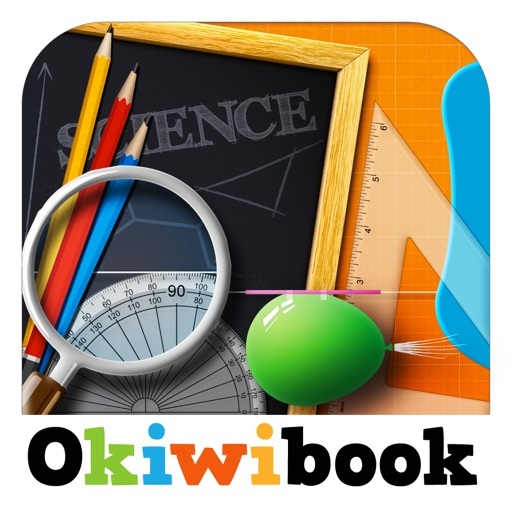 Over 225 000 Okiwibook's apps downloaded ! 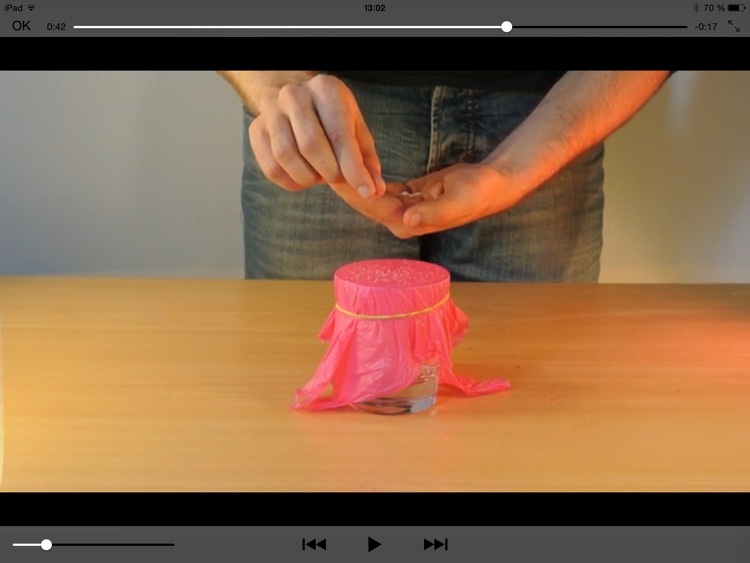 Discover a series of fun and easy physics experiments for kids to do at home in your living room or kitchen. 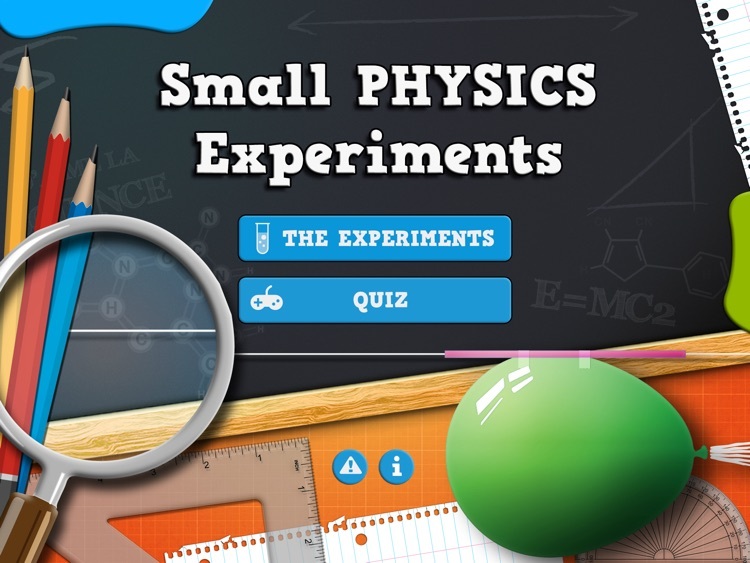 Physics Experiments are illustrated and explained step by step. 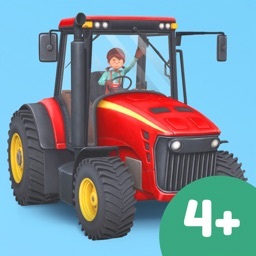 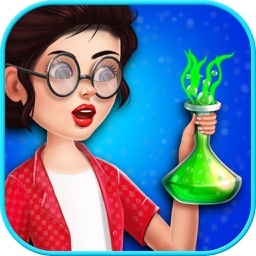 The application makes science fun and easy! 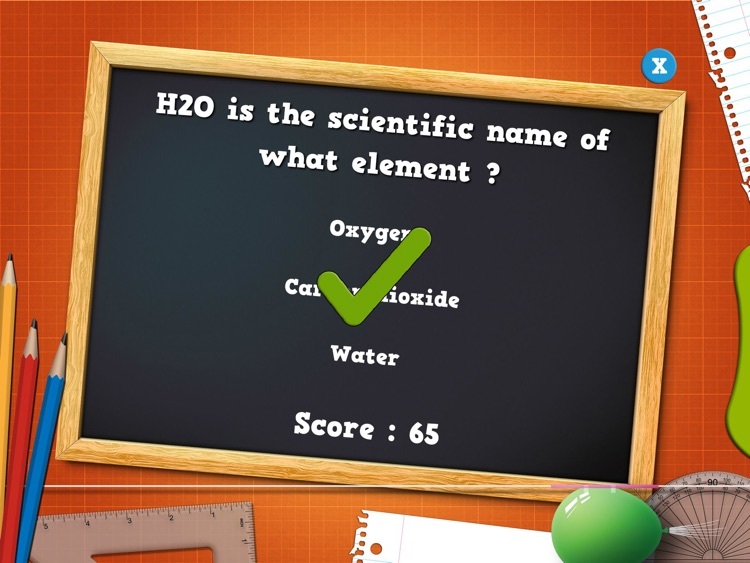 Test your knowledge with the quiz. 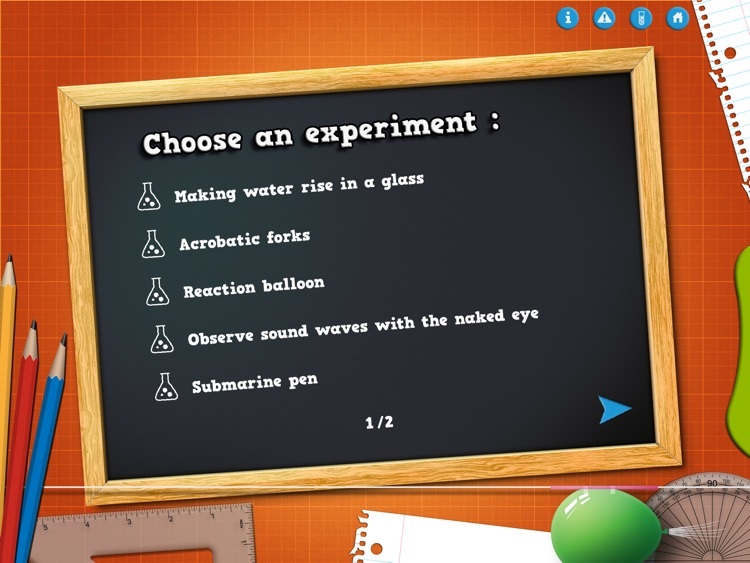 After you complete the experiments, you will be able to answer the quiz questions! 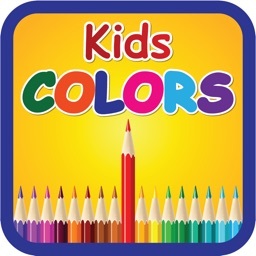 What is your score?